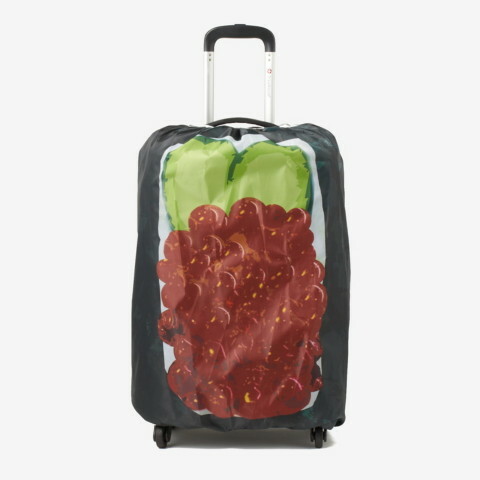 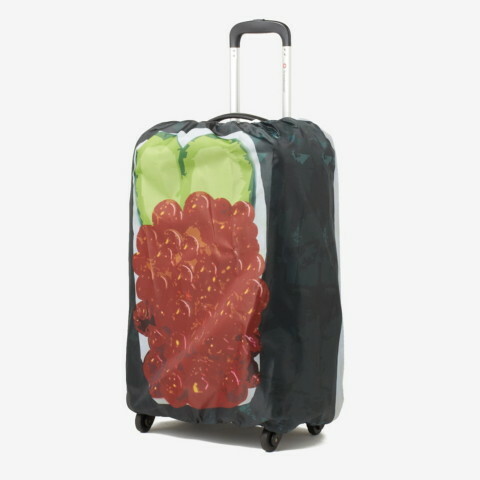 Japanese retailer Parco has expanded their line of sushi-themed suitcase covers to include new types of sushi: tako (octopus), ikura (salmon roe), and saba (mackerel). 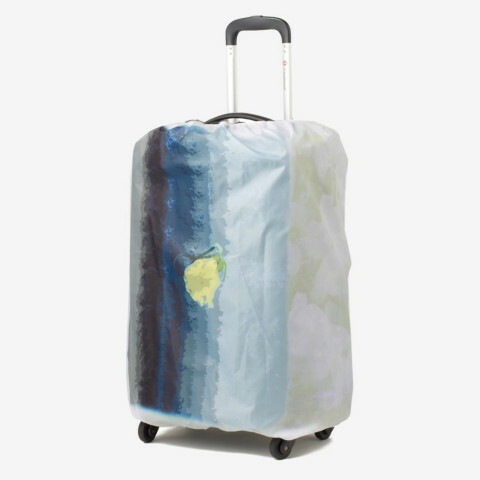 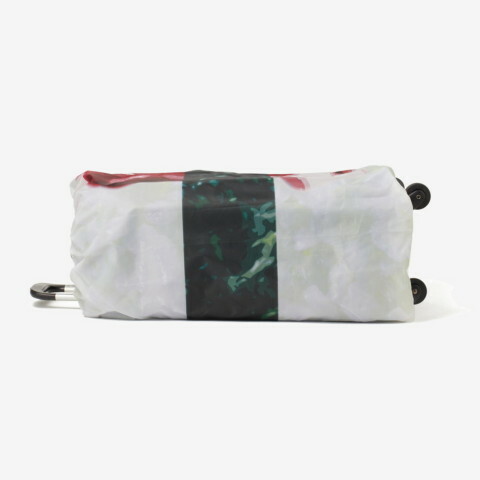 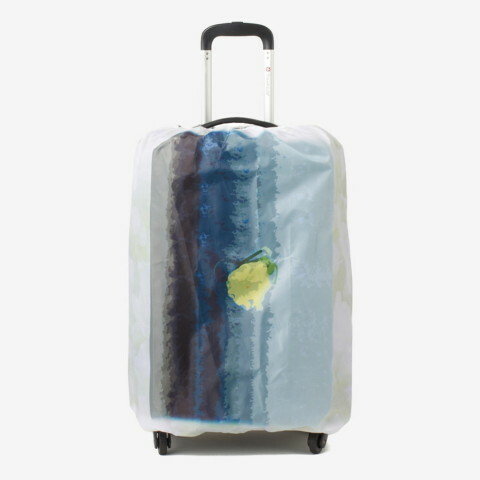 Each suitcase cover slips over a suitcase and leaves openings for the handle and wheels. 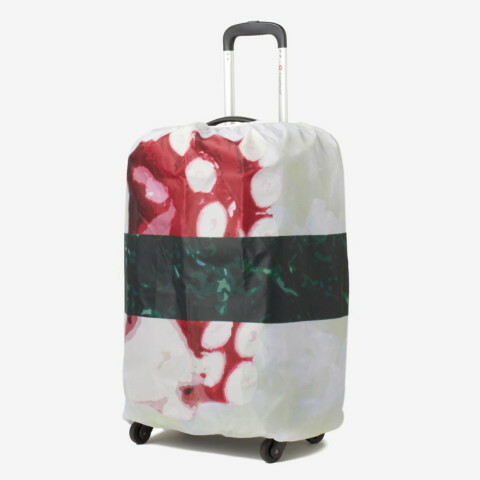 When luggage is sent through the conveyor belt in baggage claim, the sushi suitcase looks adorably like a sushi-go-round found at Japanese fast-food retaurants.